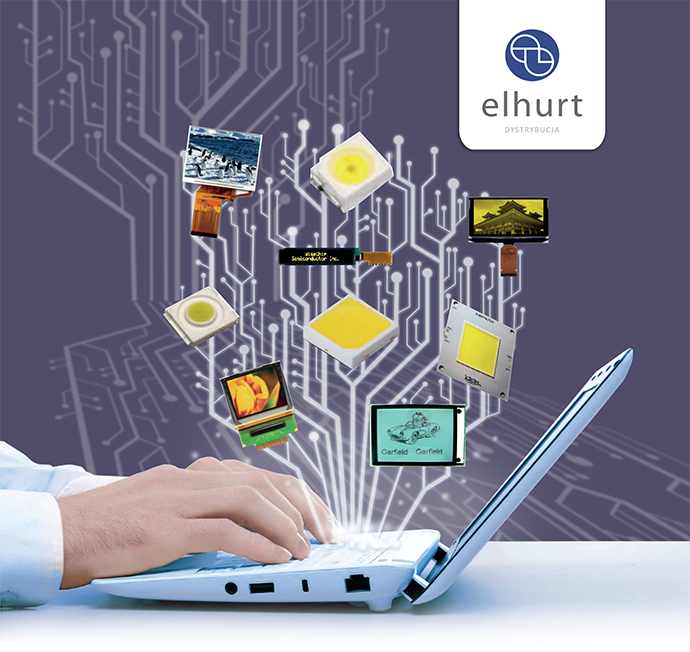 The Elhurt Group has been operating on the electronic market since 1990. Our company is one of the Polish distributors specialized in electronics and industrial automation. Services and products from our offer are customized for the needs of our customer, ensuring product quality, timely delivery and attractive prices. We’ve been recognized on multiple occasion and been awarded the prize :” Leader of Gdansk Entrepreneurship” competition and receiving the “Business Gazelle” award several times. Please be informed that the data administrator is Elhurt Spółka z o.o. with headquarters in Gdańsk at. Galaktyczna 35A street. Data is collected for recruitment purposes. You have the right to access the content of your primary data to correct them. Providing data in the scope of the Act of June 26, 1974. The Labor Code and executive activity is obligatory. Providing additional personal data.